 As the President of Chandler's Roofing, I wanted to personally reach out to you and wish you a happy and successful 2014! We appreciate you giving us the opportunity to earn your previous business and I hope we've been able to establish a level of trust with you as a client. 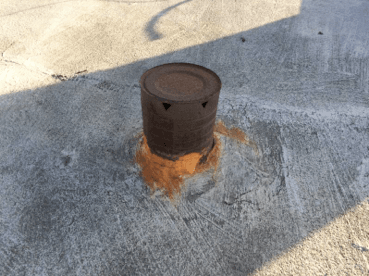 I would like to take this time at the beginning of the year to ask you this simple question..."Would you turn a blind eye and allow someone to use a rusty old can to repair your expensive roof?" Yet, property owners install a new roof and think that's the end of the story. It's not. Simply put, regular roof maintenance (or roof tune-ups as we like to call them) and quality repairs are a responsibility of property ownership. If you don't do it, you're putting your property at risk of costly damage from leaks, not to mention the risk of your manufacturer's guaranteed coverage being jeopardized. The good news is, regular preventative maintenance can help you to preserve your roof, while ensuring many years of optimum performance to your property. And we can help, even if it's not a roof we initially installed! Call us today to schedule your yearly roof tune-up before the next big rain of the season comes.